Whether you’re the kind of person who revels in the Christmas buzz, or whether you’d rather spend the festive period alone with a good book, you’re likely feeling the pinch this January! What with family and friends to buy presents for, all the food and Christmas parties, topped off with a New Years big night out – December hits us all in the pocket. Tips for better financial planning this new year are something we could all use – especially if you’re new to budgeting or you’re wanting to get better at saving for your future. If you want to reach your financial goals then read on to find out how to make a budget and save money. Creating a personalised budget is always a good decision. 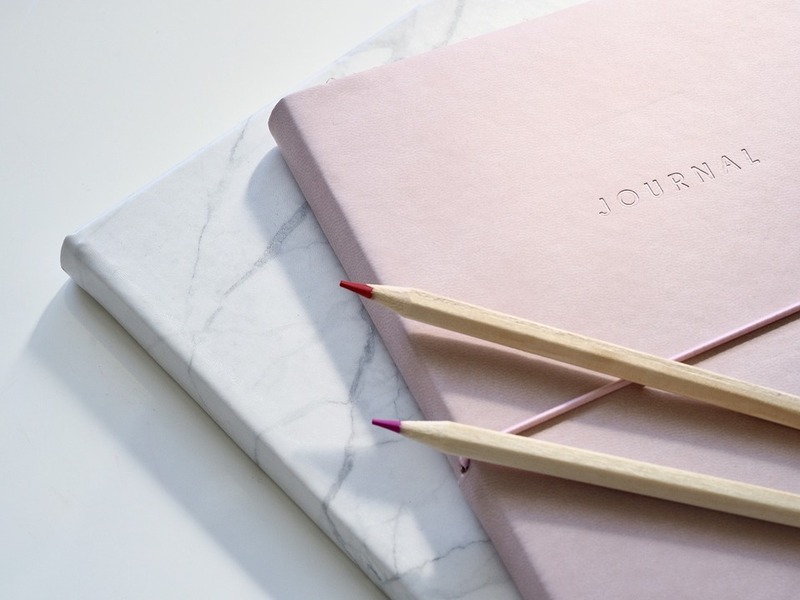 Whether you want to start saving more money, reduce your overspending, or perhaps want a quicker way out of debt, budgeting can be a motivational way to help you achieve your long term goal. Admittedly, calculating everything you spend each month sounds impractical. You’re bound to forget something. Petrol. Milk. Throwing some change into an envelope for a colleague’s birthday. It can hard to plan for absolutely everything. That’s why you should make all of the obvious calculations first and then allow yourself a certain amount for “extras”. If you don’t know how to make a budget, getting started with your first budget may seem complicated, but try using this handy budget calculator to start you off. You just need to fill in all your monthly income and outgoings, and it will estimate how much money you have left over based on your figures. You can then decide how much of that you want to save each month, and then what’s left over can be for ‘spends’. I find it really useful to be able to see how much I should be able to save, and I set myself a target to save a certain amount each month. Try to make your goal realistic though so you can stay motivated! And make sure you set up a separate savings account with a good interest rate if you can too. You can also use budgeting as a chance to see exactly where your outgoings are going. Perhaps you could get a cheaper deal on things like broadband, mobile contracts, and energy bills. If your contract with a supplier is up and you’re just on a rolling contract then it’s probably worth your while shopping around for a better deal elsewhere! Car insurance can be another big spend – don’t let your insurance company just set you up for auto renewals – they’re probably ripping you off. If your renewal is due then shop around using comparison websites to save yourself a chunk. Of course, budgeting is really only helpful if you then go on to develop the right habits and spend your hard earned money responsibly. 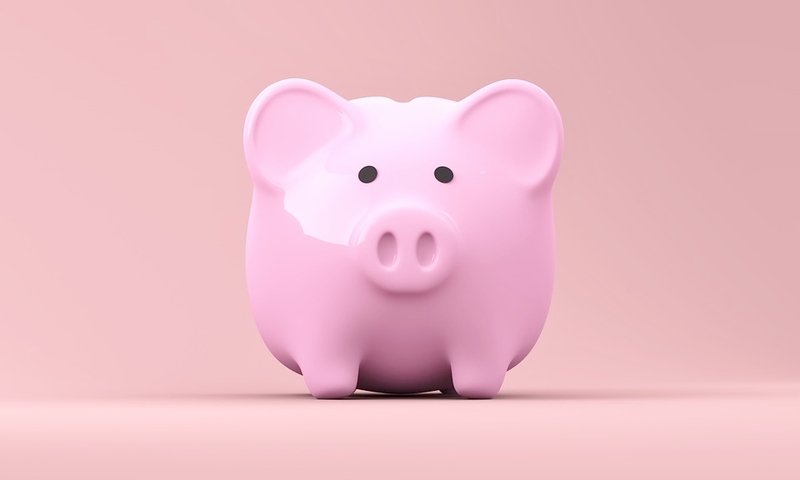 If you find that overspending is often a problem and sometimes you end up using your overdraft or credit card to pay for unnecessary treats, then you might want to take a look at your current spending. Track what you’ve spent over the last month and you may be surprised to see how much your daily coffee or weekly take away adds up to. I used to get my lunch on my break at work from a local sandwich shop and I found I was spending £5 almost everyday which didn’t seem like a lot daily, but adds up to £100 over the whole month! Obviously still treat yourself every so often, it’s your money after all, but just be aware of where your cash is going. You don’t need to deprive yourself of everything to spend sensibly; just try to discipline yourself, remind yourself of your goal and try to think twice before splashing out or being tempted by something you could do without. If you find that you’re a sucker for using your contactless debit card frivolously on nights out or when shopping then just take out a set amount of cash with you. Keep an eye on your bank statements too so you can stay on top of things and so you don’t get a big surprise towards the end of the month. You don’t want to suddenly realise you can only afford to toast until payday! And don’t forget to cancel those direct debits too – are you paying out for old gym membership or phone insurance for your old mobile? There are lots of ways to spend your money sensibly: do your research and shop around, use discount codes and vouchers where possible, buy in the sales, and shop in budget stores like B&M, Poundland, Lidl or Aldi. If you do a lot of online shopping you could also sign up to cashback sites too – I’ve been a member of Quidco for years now and have earned over £780 in cashback! Sign up for free using my Quidco referral link to earn a £5 bonus! If you’re anything like me then you might just be sitting on a relative goldmine of unneeded or unwanted ‘stuff’ that could become a lump sum to go towards your savings. Got a bike that you hardly ever use? Sell it. That old smart phone you keep in a drawer in case your current phone dies (even though you pay insurance on your new phone)? Sell that, too. Those expensive shoes you never wore and all those clothes you’ve outgrown? Sell it all! If you really think about it, there’s probably a bunch of things you could sell to kickstart your plan for better budgeting this year. I’ve recently been selling loads of stuff on Facebook Marketplace – people on there will literally buy anything! Old furniture, bedding, clothes, shoes, homeware… I’ve sold practically everything! 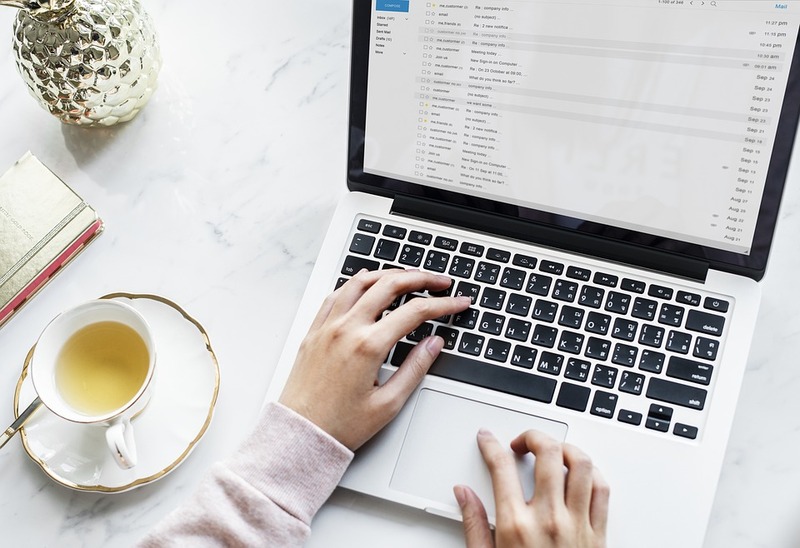 It’s so much easier than selling on eBay – you don’t have to wait for your listing to end, you set the price you want, and you don’t have to worry about packaging the item up and queuing for ages at the Post Office. It’s so easy to sell on Facebook and then the buyer comes to you to collect the item and pays you in cash. And there’s no selling fees too! There’s loads of other ways you can sell your old stuff too. I hold a car boot sale once a year to get rid of any random bits and bobs that are not of high value (check out my top tips for selling at car boot sales). You could also try selling on Depop, eBay, or Shpock. You’ll be amazed how selling a few of your old things can add up to a sizeable amount of cash to put towards your savings! 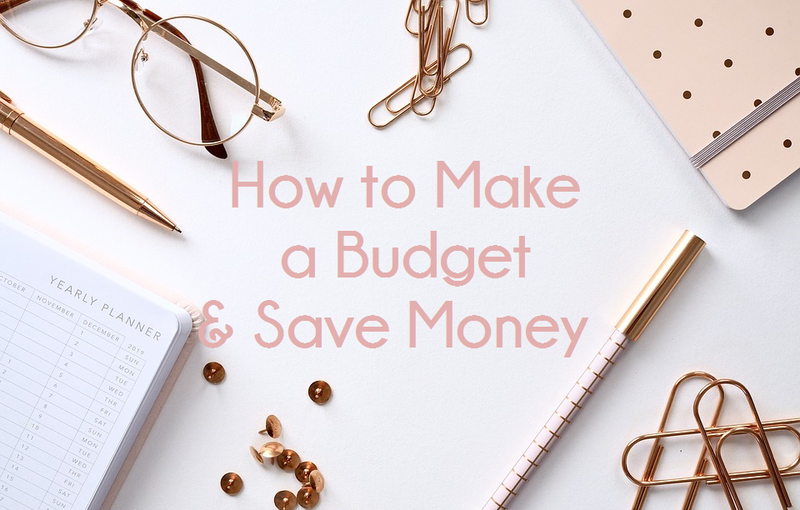 I hope you enjoyed my post on how to make a budget and save money to reach your goals. Do you have any money saving tips to add? Such an insightful post! Ever since the pocket money days I’ve saved the vast majority of my money and it’s so rewarding for it to be there if you want to treat yourself. Great tips, thank you for sharing!